Invitation design by KVIS Member, JoAnne Balaz. The Kenmore Creative Committee is focused on the many varied forms of the arts in Kenmore. There are so many ways that people find to express themselves, to create something which pleases them and which others share in appreciating. There are arts that are often practiced often and that are a part of every day life like cooking and the culinary arts. Many arts are perceived through the eye like sculpture while others require listening a concert. The written word is often elevated to lines that lead us to different worlds and theatre can bring that writing to the third dimension. The goal of Kenmore Creative is to integrate the arts into our Kenmore community life in many varied and interesting ways. But with all of the many arts and crafts possible, how does a Committee decide what to events or initiatives to place on each calendar year? This very banquet of possibilities has presented a difficult path for this Committee which has many truly fantastic projects proposed at this time. Should you have a talent or interest in any form of arts or crafts, please consider joining this group. The possibilities of artistic expression here do seem endless but they will just be ideas unless those interested, those with a passion for their art or craft find time to join together with other of similar ilk tow bring them to fruition! 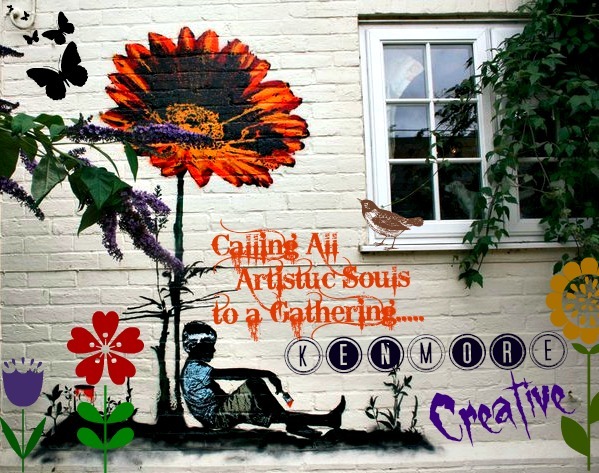 Be assured you will be warmly welcome at any meeting of Kenmore Creative. 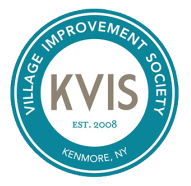 Kenmore Creative Committee meets on the 2nd Monday of every month at 7 pm and at other times as needed.